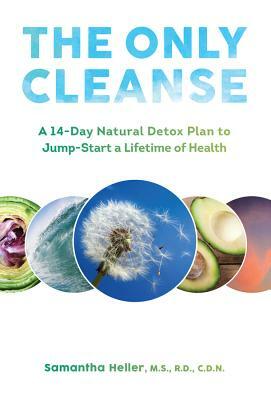 Time to detox and cleanse? Don't go with a fad diet that makes promises you can't keep (all juice, all the time--sound familiar?). Instead, turn to Samantha Heller for a program that really works.